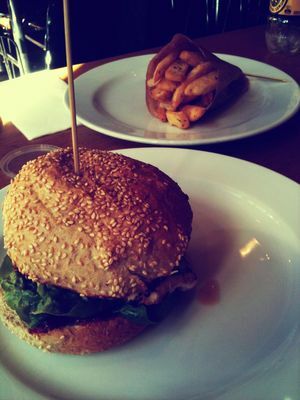 Tucking away into a juicy meaty burger sounds ideal after a big night on the town or just because. 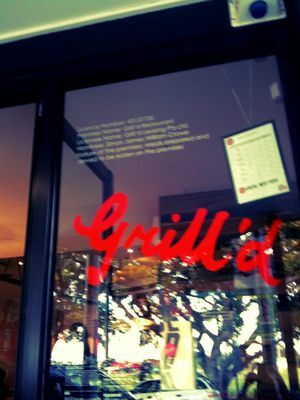 Although McDonalds' Big Mac has made a name for itself and long been a cheap-immediate winner in many people's eyes, a new kid on the block is quickly becoming a staple for many Aussies and its name is Grill'd. Located in Oxford Street, Bulimba (and over 12 more locations around QLD), Grill'd is growing in popularity with its extensive range of gourmet burgers. What sets Grill'd apart from other burger eateries is its focus on organic, fresh produce and ingredients, teamed with friendly staff and service. Walk into this refreshing burger joint and the aromatic smell of hot, salty, herbed seasoned chips and garden fresh salads draws you in. Unlike fast food burgers, Grill'd doesn't give you that disgustingly bloated and guilty feeling afterwards because you know you have eaten a nutritional meal. Those on a health kick or who are calorie conscious don't need to kick themselves out, but have the option of filling up on their selection of wholesome salads or can also opt from the veggie burgers on their menu. Their newest addition to their menu that is sure to keep you internally warm is the Hot Hombre, which is packed with a grilled chicken breast, chilli black bean salsa, tasty cheese, avocado, tomato, Spanish onion & crispy tortilla chip. I have had a bite of this one and it is spicy I must say. After many a trial from the menu my favourite is the Simon Says which is a grilled chicken breast, avocado, crispy trim bacon, salad, relish & herb mayo on my personal favourite, a traditional seeded roll (you can choose between traditional and panini). Team this with thick-cut potato chips w Grill'd herb mix and a herb mayo dipping sauce (choose between tomato and sweet chilli mayo) and you are almost complete. Top all this with an icy cold Corona (as Grill'd is a licensed venue) and you have a perfect dinner treat for yourself and friends. The venue also caters for take away orders, so if you just don't want to get out of your pj's opt for the dial in option. Those with children will also be pleased with the kids menu, which provides a selection from either a beef or chicken burger with mini chips and a water or juice for only $7.90, unfortunately cheap skates can't opt for this as you have to be 7 or under to partake in this privilege (take your pennies to McDonalds). 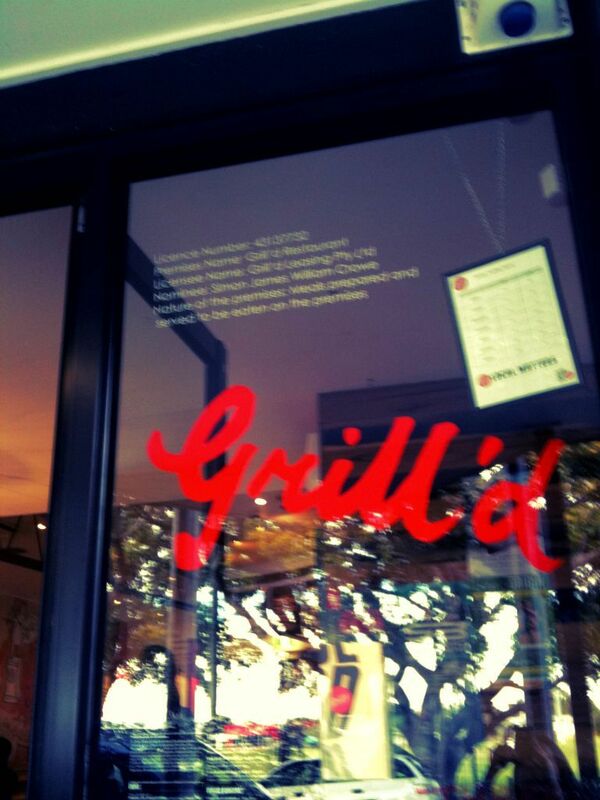 Overall Grill'd is up there as a tasty burger joint of the 21st century. I would go as far as to say it's one of the best burger chains out there and I am sure more will be popping up around our suburbs so keep an eye out as one could open up near you.